Music studio for gifted children, Tallinn, Estonia. Songwriting, sound recording, creating music videos. 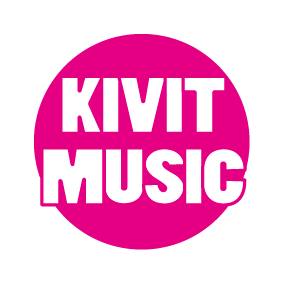 Studio Kivit Music is based on the advertising agency Studio of Marketing. The studio specializes in the creative development of musically gifted children. Also in the projects of the studio take part children who can draw, shoot video and embody their original ideas.